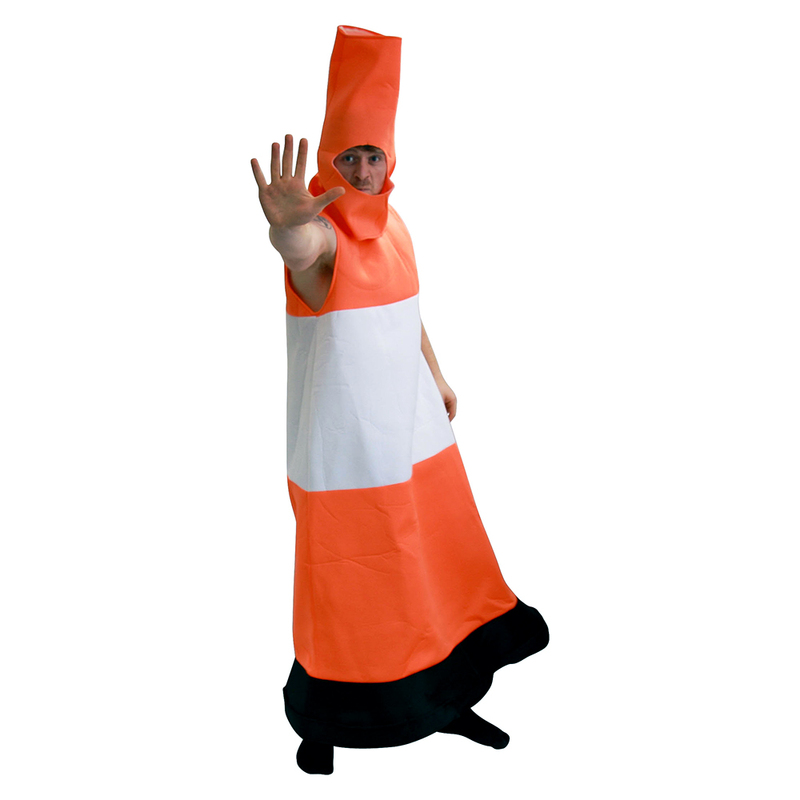 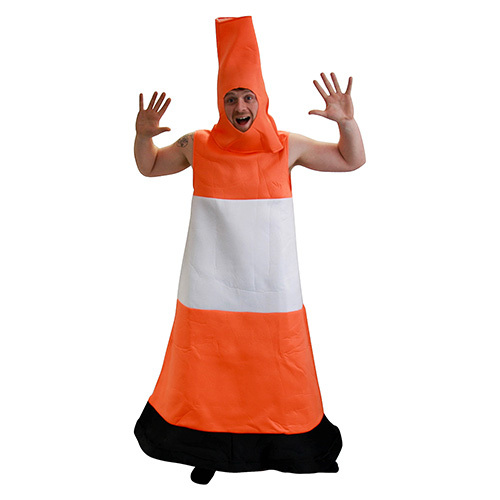 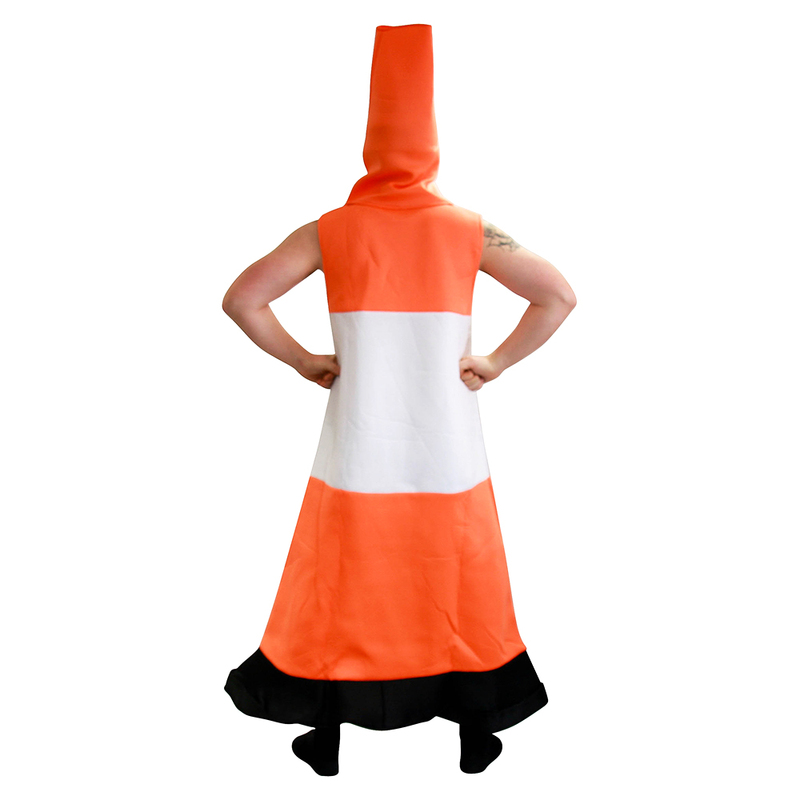 Traffic cones are about as synonymous with a night on the town as alcohol, but far better for your health, hence why we're incredibly keen on this orange and white road cone costume as an outfit for a stag do. 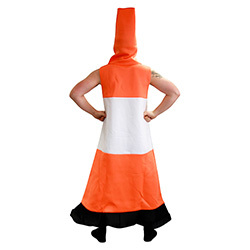 The item comes in two parts, the main body and the head, which is handy as you can take the top off if you get too hot. 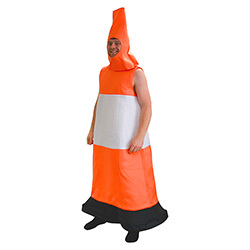 The base is black and there is a plastic hoop style item to keep the round shape should you wish to use it. 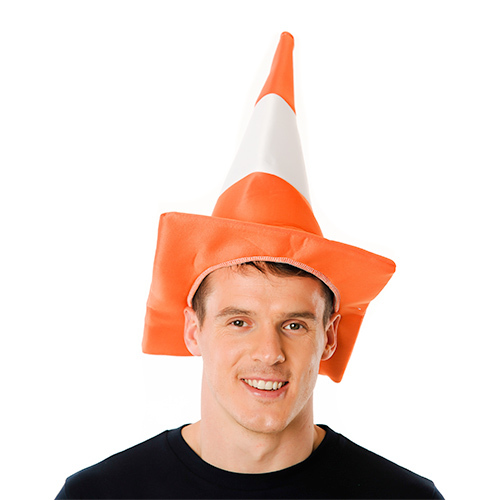 Of course if you don't want to go for the whole body cone idea then we have traffic cone hats instead. 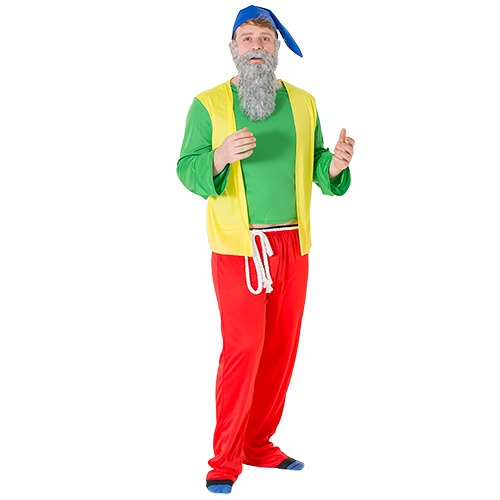 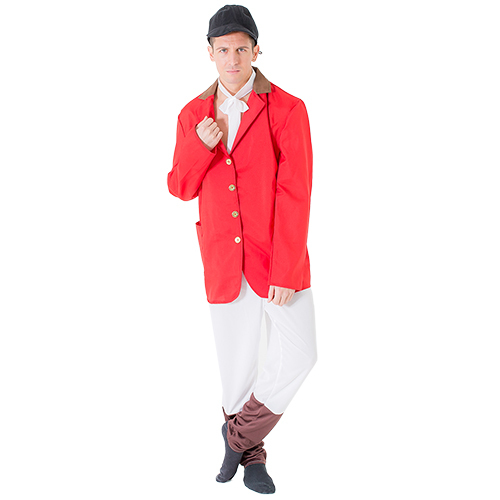 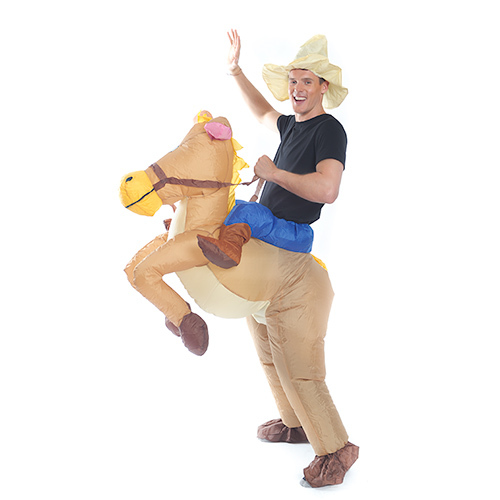 "Excellent costume, simple and good quality for the money"